Marketplaces and prices shown matched UPC number 746775176389 during our search. 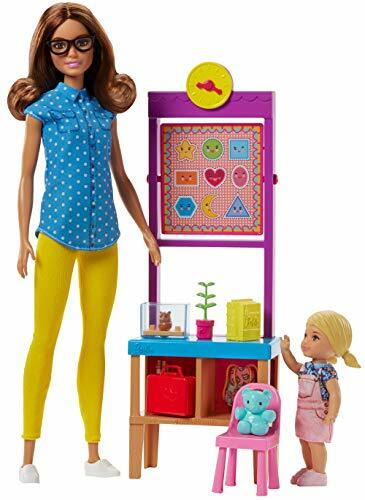 Barbie I Can Be Baby Doctor Doll: Girls will love playing out being a baby doctor with Barbie I Can Be Baby Doctor. 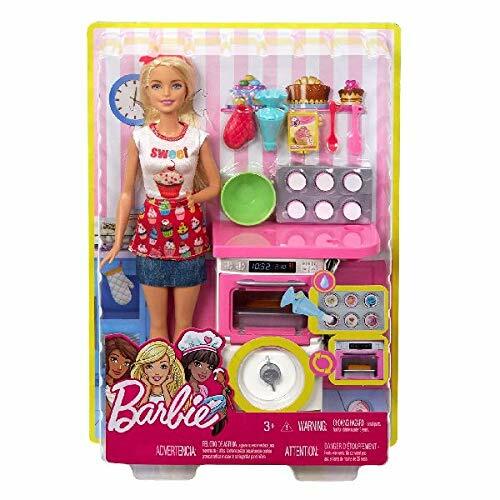 Barbie's dressed in a stylish outfit with a flared coat and lots of heart details on her pencil skirt and even on her stethoscope. She comes with an adorable baby, wearing a sparkly pink bow, and has a thermometer and medicine bottle to help care for the baby. Collect all of your favorite Barbie I Can Be dolls.